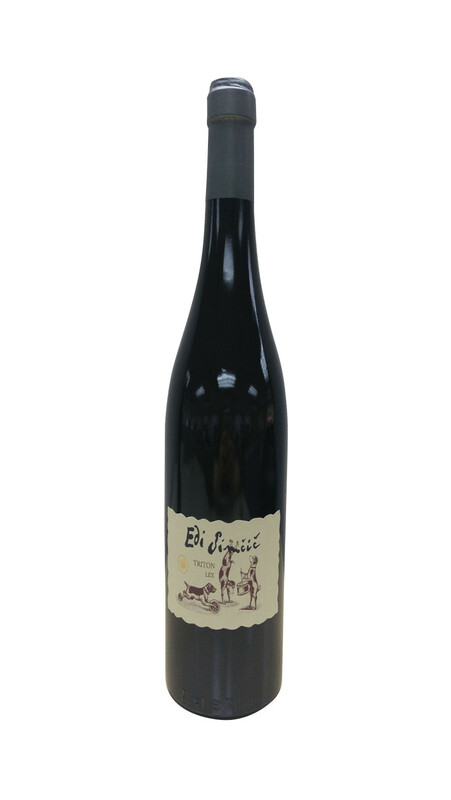 The bouquet is sumptuous, multilayered, with soft ripe yellow fruit, oak notes and a touch of herbs. 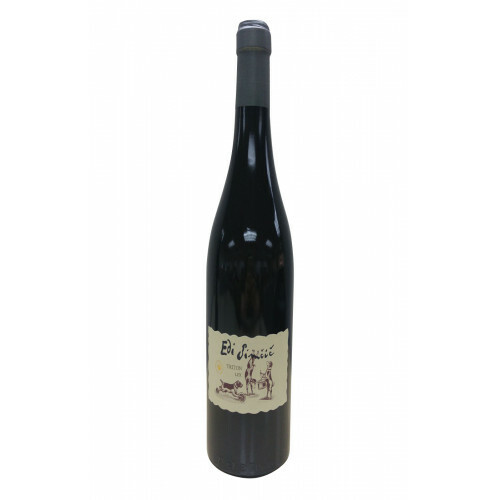 On the palate it is full, firm, rich, and somewhat tannic due to extended maceration. Mineral. Region : The vineyards of Goriška Brda, The Primorska wine region, Slovenia, EU.